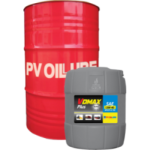 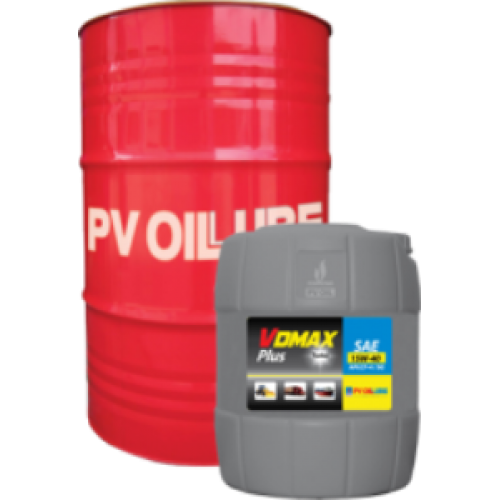 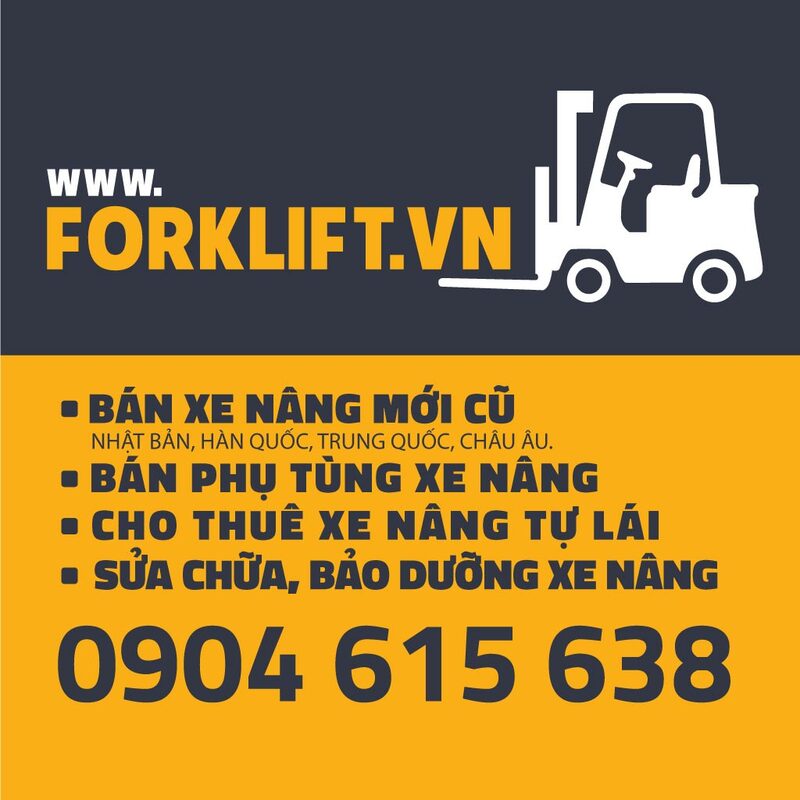 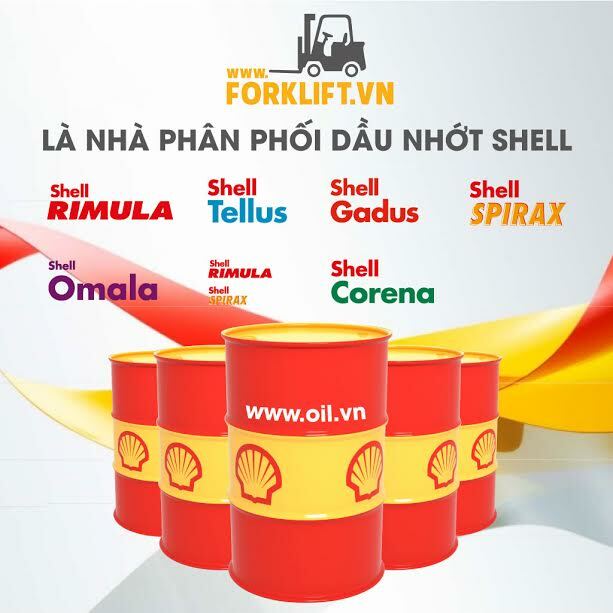 Forklift.vn offers a variety of PV Oil for retail and wholesale distribution. 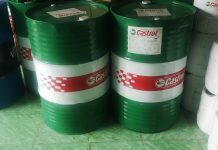 We also supply professional installment and shipment with the best competitive price. 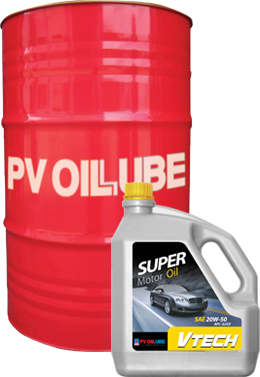 PV Oil lubricant products are produced on modern lines and automatic packaging, strict requirements of the quality management system ISO 9001: 2008. 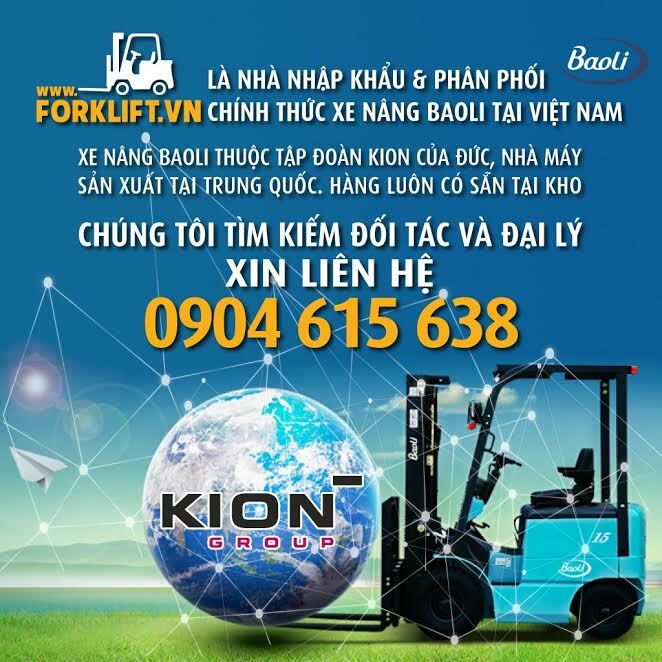 – The inspection of the quality products is strictly tested right from the selection of raw materials, the manufacturing process for the product to delivery to the customer. 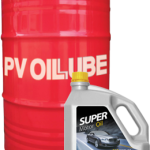 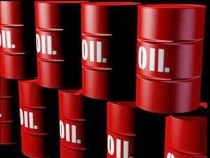 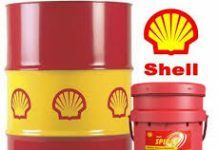 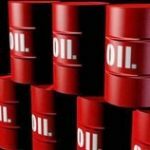 – Currently, PV OIL LUBE owns 02 manufacturing plants in North lubricants (East Sea factory) and South ( Binh Chieu fatory), meet the needs of production and sales increasing lubricants.